San Francisco Bay Area Metal Masters VICIOUS RUMORS are about to kick off the "American Punishment" tour with special guest SEVEN WITCHES and POWER THEORY from Sept 18 to Oct 14 in the United States! 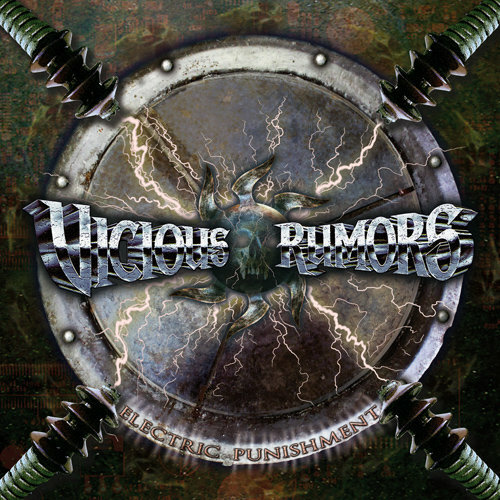 VICIOUS RUMORS just returned from crushing the European Festival circuit finishing over 40 shows in Europe this year! All of this is in support of the Electric Punishment album that was released via Steamhammer/SPV in 2013. The band is on the road and ready for more as the 22 date US tour keeps the VR ball rolling at full force!! Look for the new video of the title track "Electric Punishment" coming this Sept 2013!! Big plans for South America are in the works for March 2014 as VR continues to show no mercy devastating crowds around the world! !